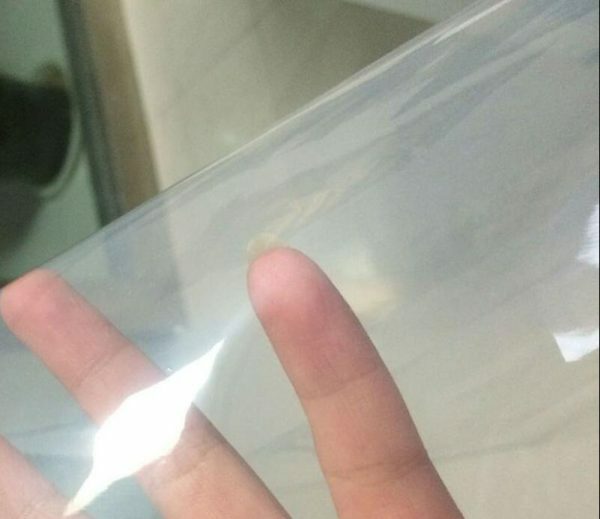 Agriculture film is made of low-density polyethylene; these are mainly films with the thickness from 30 to 200 microns and width up to 14 meters (these are the most common dimensions). 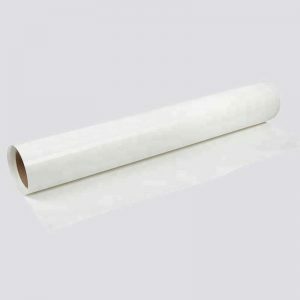 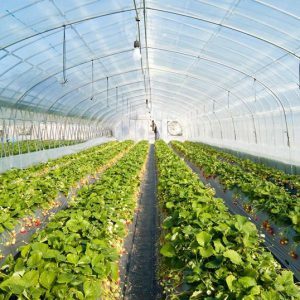 It is possible to manufacture thicker films for greenhouses and sleeves of substandard width on a by-order basis. 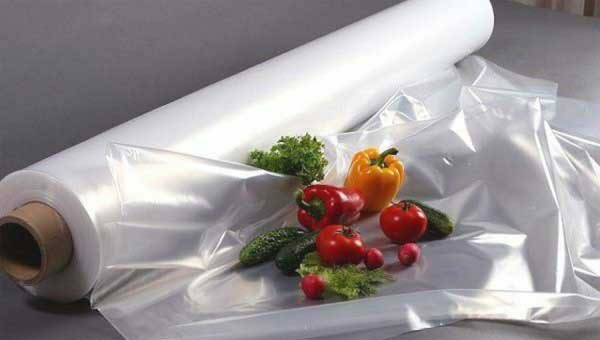 All agriculture films are produced from high-quality raw materials. Products manufactured by our company are certified and meet all the requirements imposed on agricultural films. 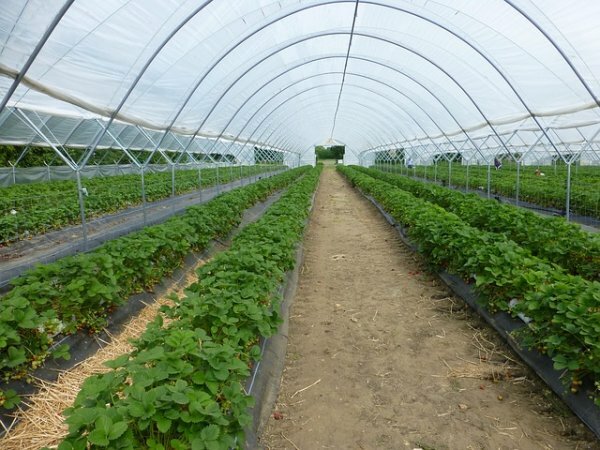 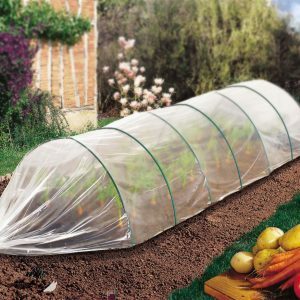 Greenhouse complexes, as well as small farms widely use our greenhouse films.